Better To Sell Or Trade A Business Vehicle? – Dagley & Co.
Business owners often replace vehicles they have used in their business. When replacing a business vehicle, the tax ramifications are different when selling the old vehicle and when trading it in for a new vehicle. If the vehicle is sold, the result is reported on the taxpayer’s return as an above-the-line gain or loss. Since a trade-in is treated as an exchange, any gain or loss is absorbed into the replacement vehicle’s depreciable basis, thereby avoiding any current taxable gain or reportable loss. Thus, it is generally better to trade in a vehicle that would result in a gain if it were sold and to sell a vehicle if doing so would result in a loss. Let’s say a taxpayer sells a 100%-business-use vehicle for $12,000. The original purchase price was $32,000, and $17,000 is taken in depreciation. As illustrated below, the sale results in a loss, so it generally would be better to sell the vehicle and deduct the loss rather than trade in the vehicle. On the other hand, had the business owner sold the vehicle for $16,000, the sale would result in a $1,000 taxable gain, and trading it in would be a better option. Caution: Sales to the same dealer are treated as trade-ins. If a vehicle is used for both business and personal purposes, the loss or gain must be prorated for the proportion of business use, as the personal portion of any loss is not deductible. 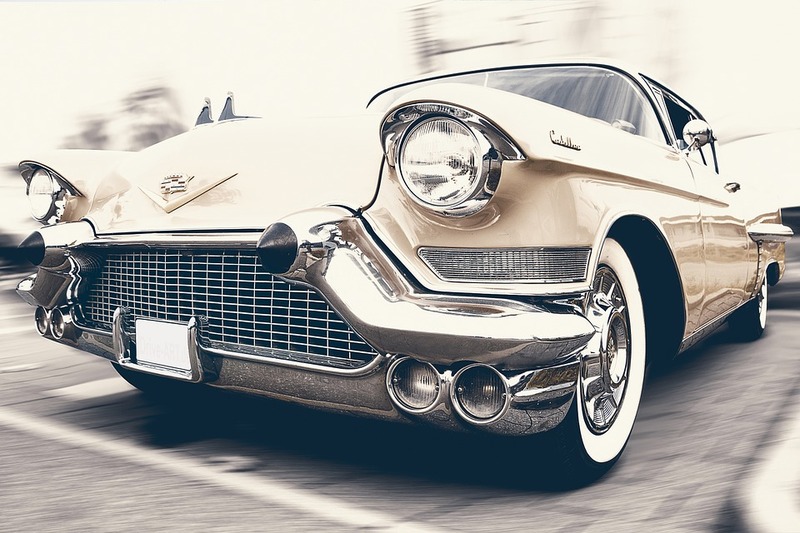 If you are considering trading a vehicle in, determine whether the tax benefits exceed the additional money received from selling the old business vehicle, as trade-in values are generally less than actual sales values. You should also consider the time and energy it will take to sell the vehicle on your own. This concept can also be used when selling or disposing of other business assets. If you have questions about how this tax strategy might apply to your specific tax situation, please give Dagley & Co. a call.